August 2018 Rod Knock is Here! 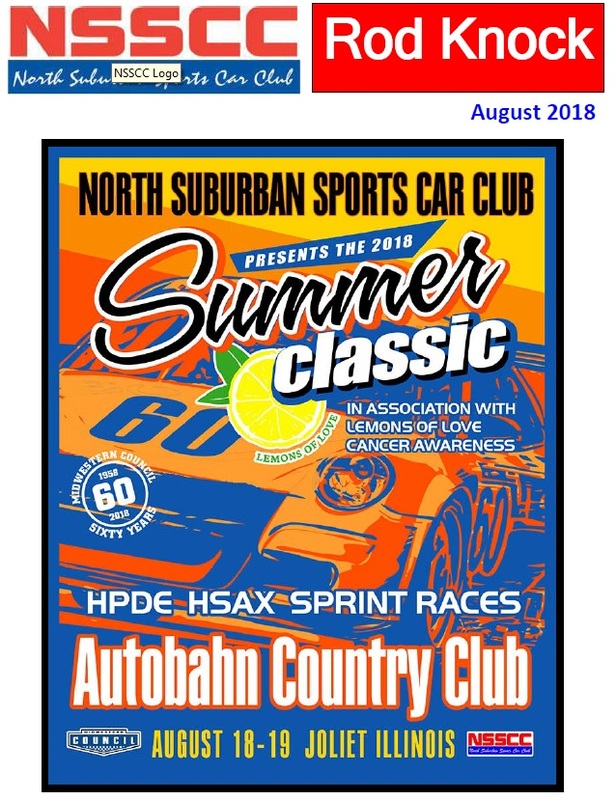 Registration is open for our event at Autobahn CC in August, it is less then 2 weeks AWAY! Results from the on-track activity of Midwestern Council over the past month. We need volunteers for our event! Calling out to all Members!